Encouraging women to put Jesus at the center of their daily health and fitness journey. What Does A Woman with Holy Discipline Look Like? A woman with holy discipline seeks Truth. And spending time in the presence of Christ. She will allow the Holy Spirits convictions. And obedient to her calling. She sets her eyes on the things above. She takes every thought captive. Her faith is in Christ, and Christ alone. She finds her strength in Jesus. She does not do these things because it is required of her for her salvation. She does these things because of her salvation. Am I spending more time on social media than in the presence of God and in His Word? Am I investing the provisions that God has given me in people or just on my family and myself? Am I pursing wisdom online or from God’s Word? Am I eating and drinking to nourish my body or to satisfy my flesh? Am I bringing all of my cares and worries and laying them at the feet of Christ or am I finding comfort in food? Am I allowing the Holy Spirit to convict me of things that need changed in my heart or am I too busy being busy to hear the Holy Spirit? Am I allowing Jesus to show me where I need self-discipline in my life or am I calling all the shots? I simply love your blogs and your work!! I just started blogging about a week ago and you’re so inspiring and motivating! Thank you so much for sharing!! Coaching women is my passion. It brings me so much joy to see a woman walk into my studio with a goal and walk out with her head held a little higher. Whether your goal is to lose a few pounds, 50 pounds, or to walk on stage for the first time- together we will improve, not only your strength, physique and self- confidence but also your spiritual growth. The health and well-being of my clients are a top priority so continuing education and science based research is very important to me. 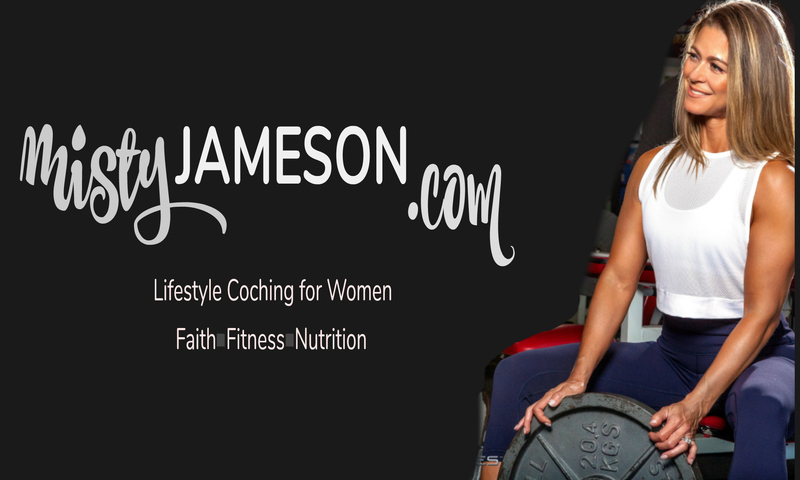 I am a Certified Health Coach, Personal Trainer, Group Fitness and Fitness Nutrition Specialist with 10 years of experience in the fitness industry. My contest prep programs are designed for natural female athletes. My programs are customized for each individual. Whether you’re in the off-season wanting to build lean muscle tissue or getting ready to hit the stage- my customized programs and science backed training & nutrition guidance will get you stage ready!